Is Your Prayer Life Boring? 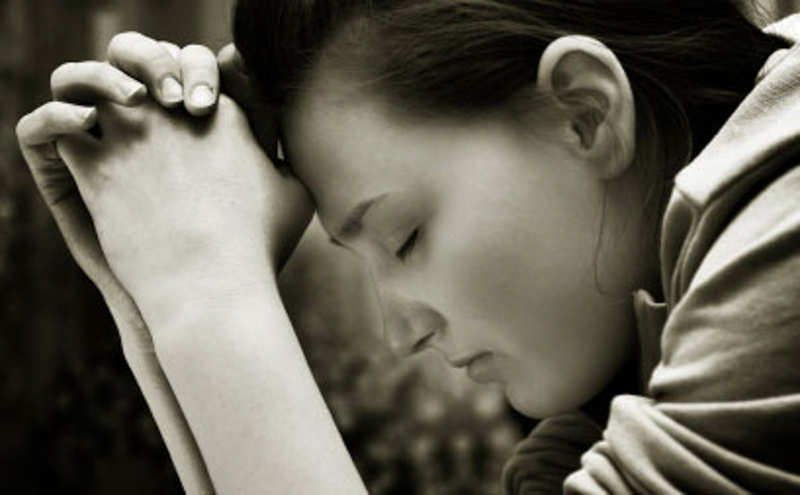 Living in the 21st century presents some challenges when it comes to prayer. Not that prayer has changed—but our culture and the way we live our lives has. While most Christians say they believe prayer is a very important part of their spiritual life, many struggle with boredom, doubt and discouragement. In addition, many admit to not knowing how and what to pray. Many believers are hesitant to admit they have trouble with prayer because they secretly believe most other Christians have a more satisfying prayer life than they do. But surprisingly, dissatisfaction with one’s personal prayer life seems to exist across a broad spectrum of Christianity.